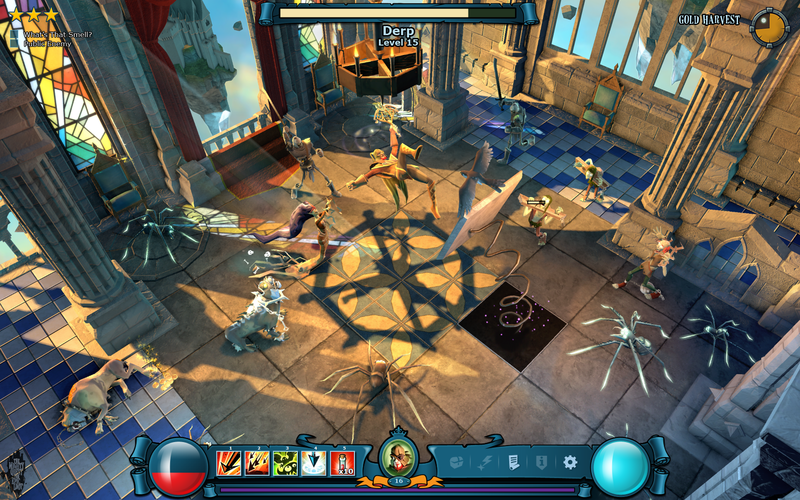 The Mighty Quest For Epic Loot is a free to play hack-and-slash MORPG developed by Ubisoft Montreal. 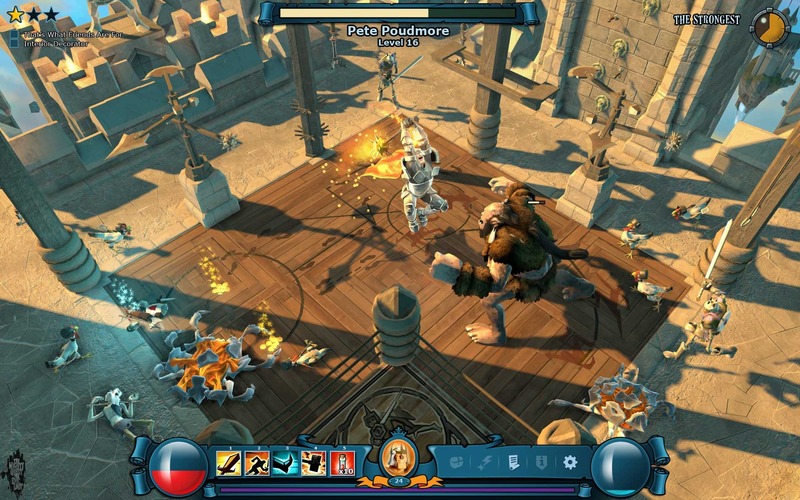 Players construct custom castles full of deadly traps and monsters to protect their loot from other devious players. Once you’ve built an impenetrable fortress, increase your loot pile further by defeating others. 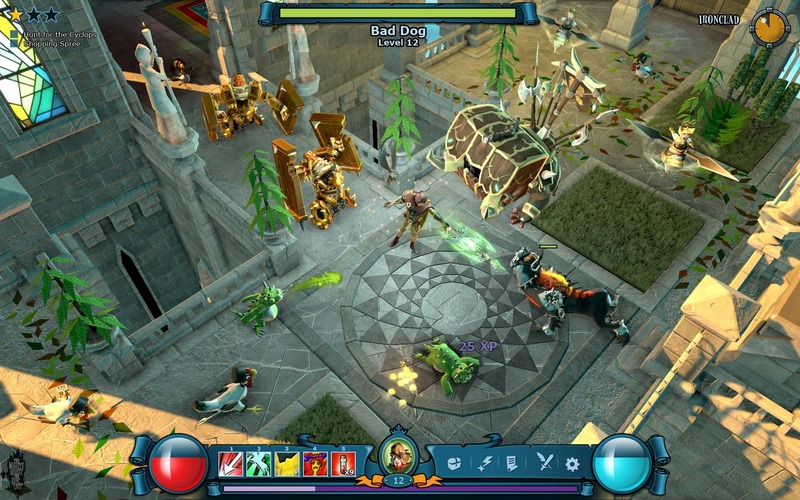 Clearing a castle within a set time while grant you access to their treasure, so employing the right set of skills is important. 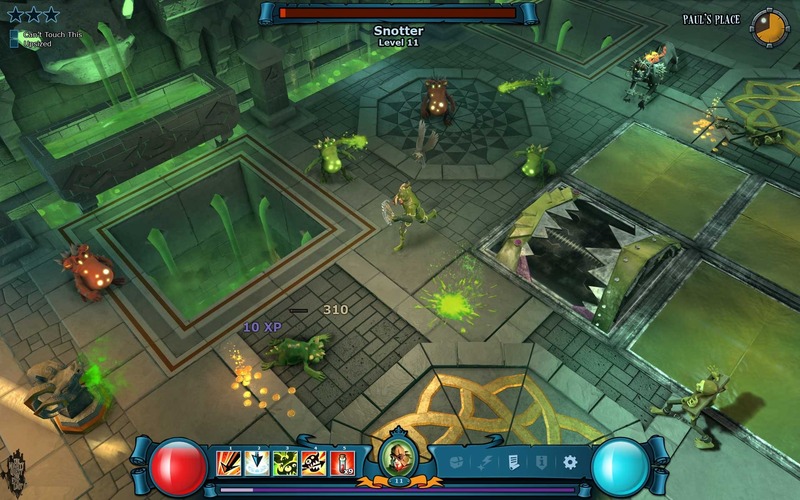 As you level up, your character will be able to purchase bigger and badder abilities, traps, monsters, and rooms to guarantee you have the biggest loot pile of all. sounds like dungeon keeper, I could nvr get Dungeon Keeper to work smoothly on any op systm past Windows Me, loved that sp. Is it free now do we still need a beta key?! 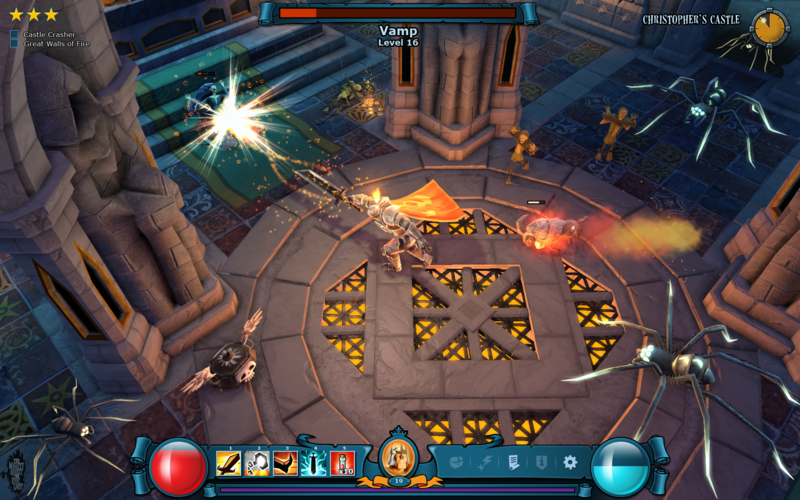 Epic game i am in closed beta and its awesomely epic! When can everyone play it?